Ostia is the first colony and the main harbour of Rome, approximately 30 km west of the capital of the Roman Empire. Ostia was an antique ‘metropolis’ with four- and five-storey high multiple dwellings and more than 40.000 inhabitants. Due to the large-scale excavations that were carried out until 1942, Ostia is the biggest world-wide excavation-site of an antique city. 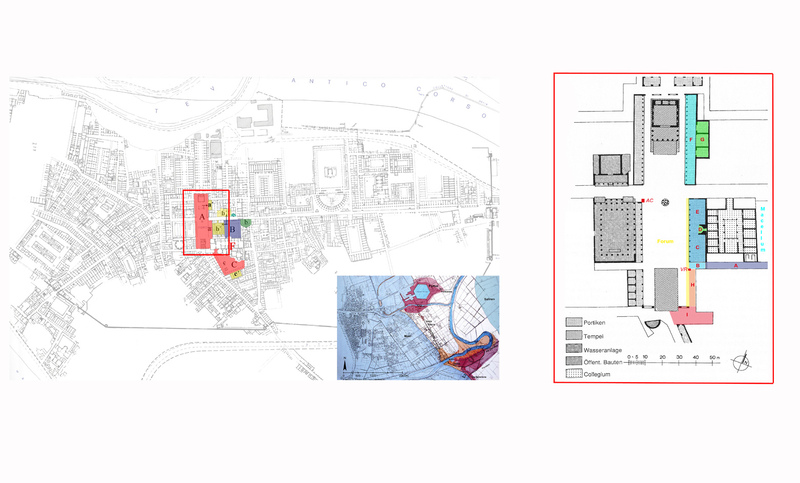 Since 2010, our excavation- and survey-projects have been focused on the political and administrative centre of Ostia, the so-called Monumental Centre and the Forum. 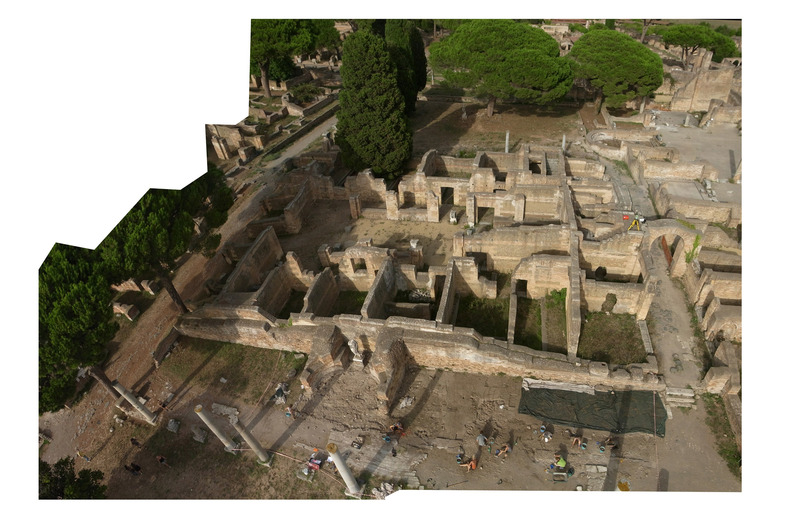 Prior to our field-work activities, Late Antiquity (4th century – 7th century AD) in Ostia remained largely unknown. For more details, you are very welcome to check out our website with actual information about excavations and ongoing research-activities! On the website there will be some bibliographical references and mentioning of researchers – these references and researchers can be found under Project Related Bibliography.